Download your free 2019 Reading Readiness calendar - Brookes Publishing Co.
Download your free 2019 “Let’s Get Ready to Read” calendar! 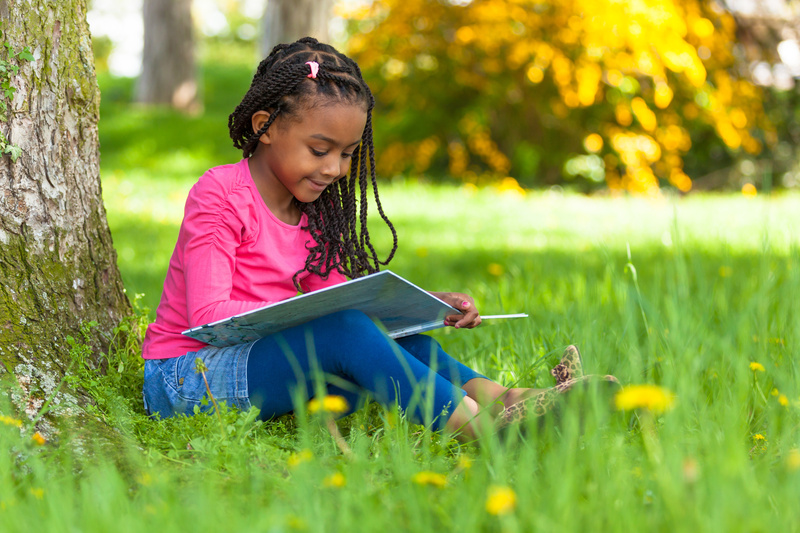 Promote reading readiness all year long with these helpful tips! Please complete the following to get your free download of the calendar.